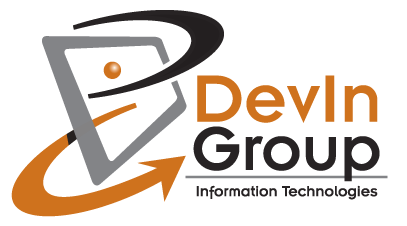 DevIn Group : Is A Google+ Profile Important? Is A Google+ Profile Important? While it hasn’t been able to top Facebook or Twitter as a social media tool, Google Plus is where your business needs to be. Just the fact that Google uses information in your business profile in its Search Engine Results Page (SERP) positioning is reason enough to make sure you have a profile in Plus and that the information is correct. Here are a couple steps to make sure your current or new profile on Google+ will pay dividends. Use the Introduction to capture people’s attention. The Intro will be the first text that visitors will see on your page, make it count and keep them on your page. Add as many Categories as you need to define your products and services. Google will use this information in its search engine algorithm so it is important to get this part right. Make sure that the Address Information is correct and points to the correct location on the map. Google’s Map is pretty good, but not always perfect in finding the exact address location. Include your Logo and/or a Photo of your business. These can be used in your avatar as well as the cover photo for your Google+ page. Also the cover photo will be used in Google in your business listing. Enter as much information as possible on the page. While all this information will help visitors to the Google+ page know more about you, your products and services, it will also appear in listings on the Google search engine. I always tell my customers that the more you can do to make Google happy, the better you will place in the search engine results. Utilizing Google+ is a huge way to make Google happy. 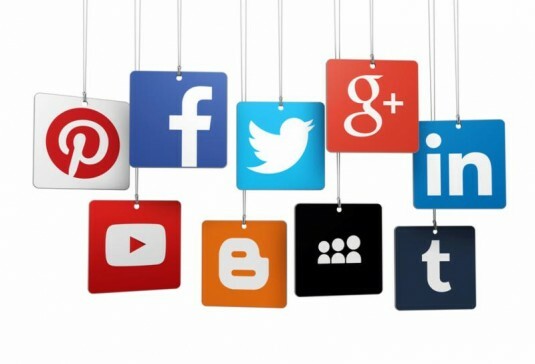 Need help with Social Media, contact us at DevIn Group and we can guide you in improving your online marketing.